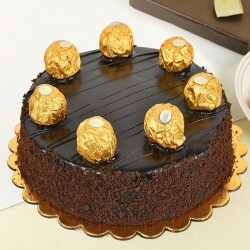 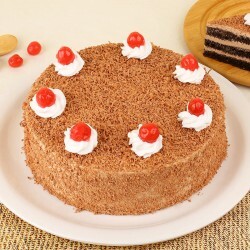 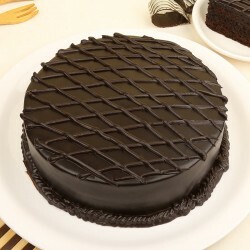 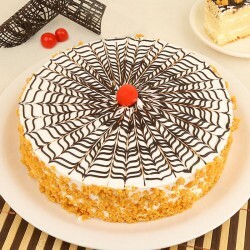 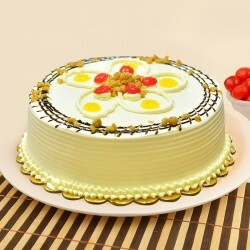 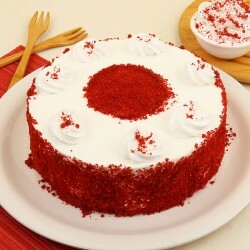 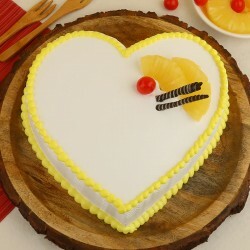 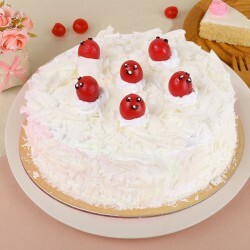 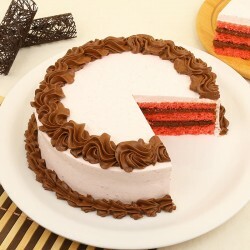 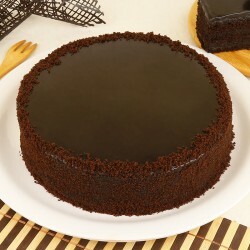 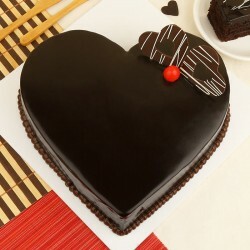 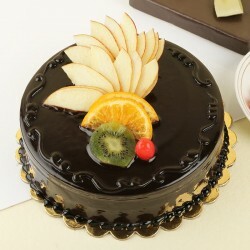 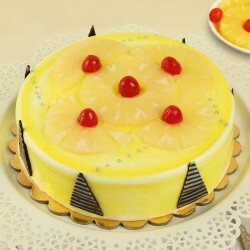 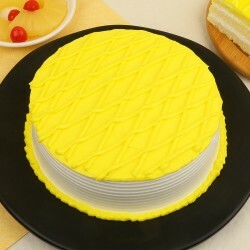 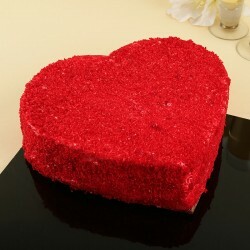 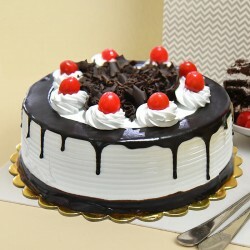 Send delish cakes in Vadodara and fill sweetness in your loved one's lives. 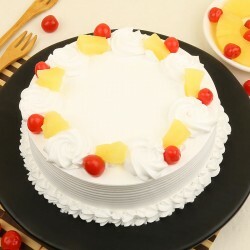 Choose from a gamut of Photo cakes, Theme-based cakes, Tier cakes, Eggless cakes, Sugar-free cakes and Half n half cakes and let them enjoy a bit more. 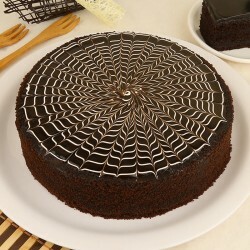 Soak them in a sugary treat every time!